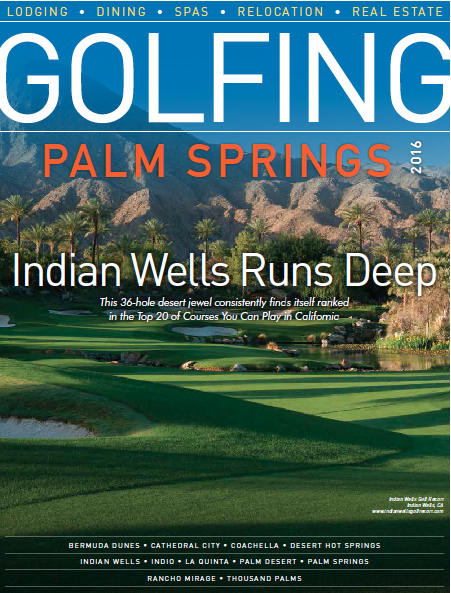 Las Vegas Golf & Leisure Magazine is the only golf and lifestyle magazine serving all of Las Vegas, Henderson and the surrounding communities. 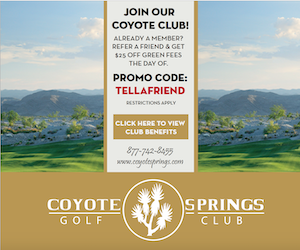 Stay on top of all the current news, events, restaurant reviews, recreational opportunities, home fashion trends and more with a subscription to Las Vegas Golf & Leisure. For the low annual cost of $30 you will receive one copy per quarter right to your mailbox (lower 48 states only please). 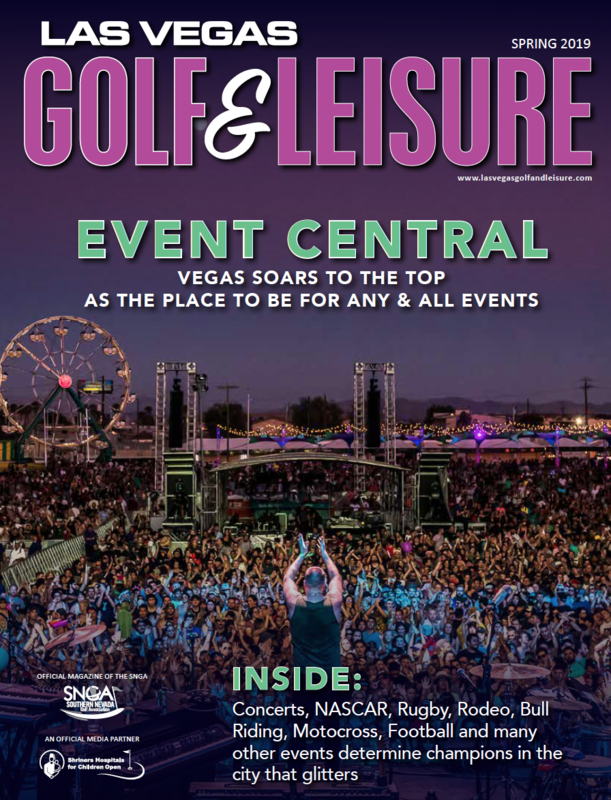 To subscribe to Las Vegas Golf & Leisure Magazine please complete the form below and our editor will be in touch with you or you can call us at 541-410-0361 to order over the phone.